The BM Birla College of Nursing, Kolkata was started as a premier college in Kolkata, India, offering Basic, Post Basic and Specialized Nursing Programs. It is affiliated to the University of Health Sciences West Bengal and financially controlled by BM Birla Heart Research Centre, Kolkata. The primary objective of the college is to provide comprehensive and holistic nursing care education and research in the field of nursing. BM Birla Heart Research Centre, Kolkata. This is a high care multi-specialty hospital. a) Age should not be less than 17 years as by December 31st of the year of admission. c) Pass in 10+2 or equivalent with English, Physics, Chemistry, Biology / English, Physics, Chemistry, Botany & Zoology, with with minimum of 50% aggregate marks for General and 40% or more aggregate marks for ST ,SC and Physically challenged candidates. f) Selection and admission will be based on JENPARH rank and through online counselling. •	Registered Nurse and midwife or its equivalent with 1 year experience preferably. •	Nurses’ From other countries must submit their records of their basic training, qualification and experience to the INC and obtain an equivalent certificate for admission to this course. 2. Two years of experience after attaining the BSc degree. 3. The degree of the candidate must be registered with West Bengal Nursing Council or any other state Nursing Council. 4. Candidates will be admitted to M. Sc. Nursing courses in accordance to the provisions of the Statute of the University of Health Sciences, which will be in force from time to time. •	visit the choice college[ bring all the document and Rs. 5000/-cash ] on specified date and time. •	After 3rd counseling, the Result publication for final result nearing to end of August will happen. •	Report to the institution for the admission in the last week of August. An interview after an entrance exam is conducted by the college. The performances of the candidate in the interview as well as the entrance test are the criteria based on which admission is provided for the Post Basic B.Sc. (Nursing) course. For B.Sc nursing, the questions are based on the Higher secondary subjects. There will be multiple choice questions from Physics, Chemistry, Botany and Zoology. The common entrance test conducted by the relevant authority will have more details. Other than this, there is a hostel fee of Rs.5,700 per month. (This is only for those who are staying in the hostel). 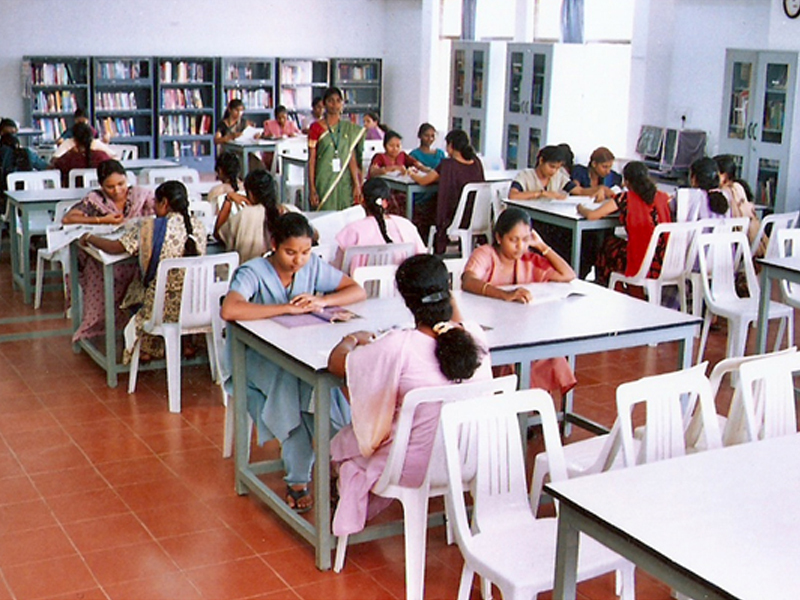 Educational Loan Facility can be availed by the students as per the government rules. The parents have to provide surety for these loans. Loans are provided at nominal interest rates. Scholarships are available for few students who are excellent in academics. Students can avail loans from banks to complete their education. Library: This College has a excellent library that is open to all students at various levels of education. It has an extensive collection of text books and nursing journals that are recent. Bound volumes of older journals are also available for research and reference. Labs: There are a number of labs in this institute as per the requirements of the Indian Nursing Council. The labs include the Nutrition lab, The Fundamentals of Nursing lab, anatomy museum, Maternal and Child Health Lab. There are excellent faculties at the BM Birla College of Nursing, Kolkata. The college also has international faculty who are well qualified, dynamic and enthusiastic. The faculty members take part in the overall development of students at graduate and post graduate level..
Accommodation can be arranged for all those who require the same. The accommodation is well ventilated and hygienic food is served in the students mess. It is indeed a home away from home for most of the students who stay there! These are the top reasons why you should select this college for your nursing education. BM Birla College of Nursing is a well established and one of the top nursing colleges in Kolkata. The nursing graduates graduating out of this institute are well placed in reputed hospitals. They obtain placements in hospitals and colleges in India and abroad. The candidates who apply for higher studies need to have at least one year experience. Can Bangladeshi male students admit here for M.Sc. in Nursing? And what about the fees structure of M.Sc. in Nursing coarse in this Institution? No information available as of now about the fees. We are trying to obtain it from the college. Students of both sexes from any country can apply for this course in this institution. Can Bangladeshi male students get admission here for M.Sc. in Nursing? And what about the fees structure for M.Sc. in Nursing in this Institution? I want to get admission in your college. Can you please tell me the process how can I take admission and also I want to ask one thing that without giving the entrance test can I get admission. Sir/ mam,my rank in jenpauh nursing is1570 .can I get admission in your college? my rank is 464 in sc ..can i get a chance for b.sc nursing? Each year it changes. I think you can get considering various factors. My nursing rank is 623…will I get admission in your clg?? Please wait for the final selection. The trends differ each year and it is difficult and futile to predict.